Click below to purchase the original artwork (approx. 12″ X 16″). All artwork shipped in protective tubes or sleeves. 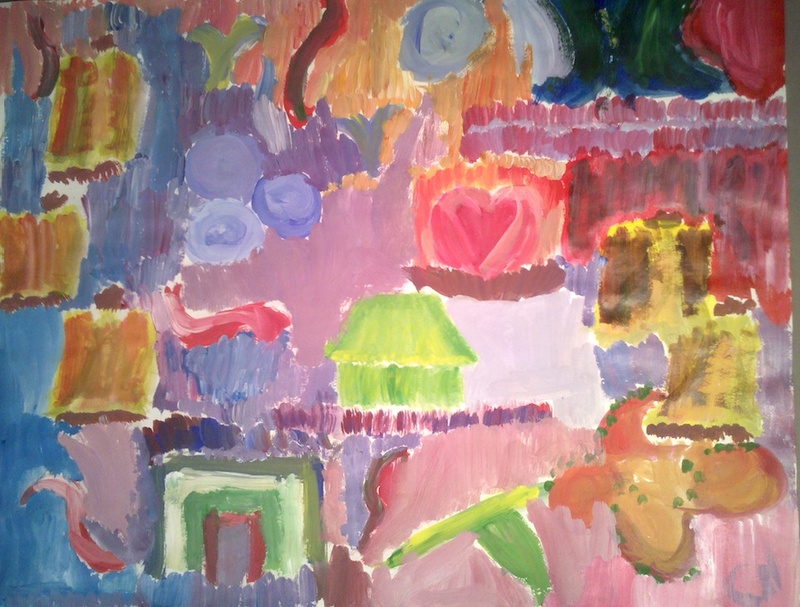 View more art from: Abstract and Surreal, Featured, Middle School 88, Oil Paint, Store.